The North Cascades mountain range encompass an incredible array of culture and diversity in Washington State. From the dry plateau of Eastern Washington to the lush vegetation of the Northwest Coast, you will experience the true beauty of the State. Whatcom County is the largest gateway to Canada, and home to the majestic Mount Baker Scenic Highway, Chuckanut Drive, and the Dutch town of Lynden. Skagit County is home to Washington’s Tulip Festival in the town of Mount Vernon, the largest producer of tulip seed bulbs in the world. 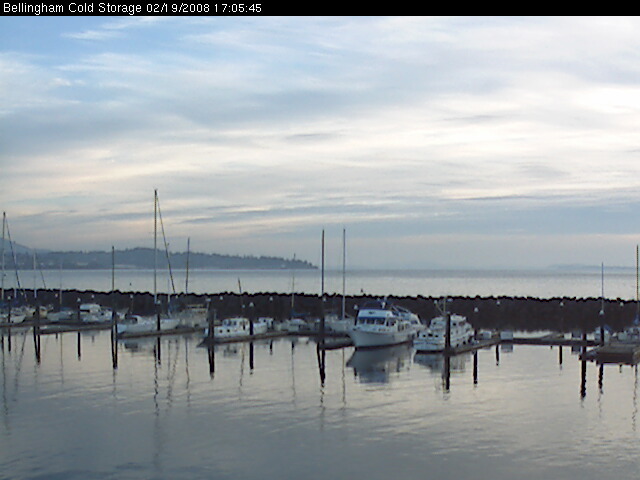 Snohomish County is home to the Boeing Factory Tours, fleets of fishing vessels, and the Norwegian town of Stanwood. 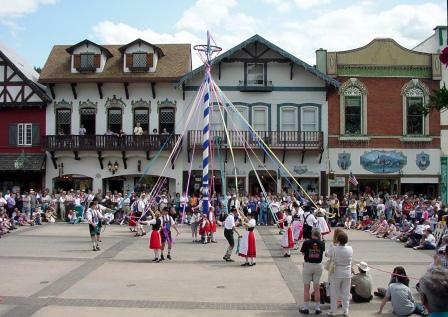 Chelan County is home to the Bavarian Village of Leavenworth with the state’s Autumn Leaf Festival, the all American town of Cashmere, the apple capital of Wenatchee, and beautiful Lake Chelan. The Western town of Winthrop lies in the Methow Valley.